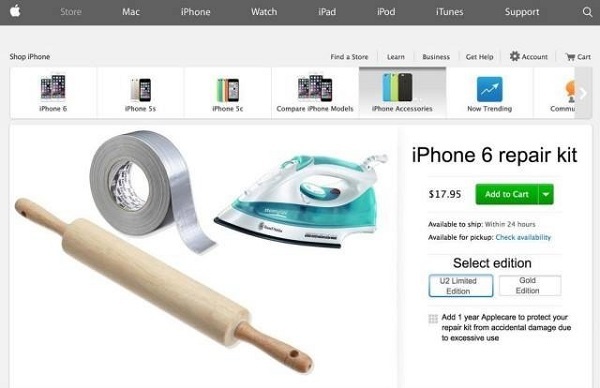 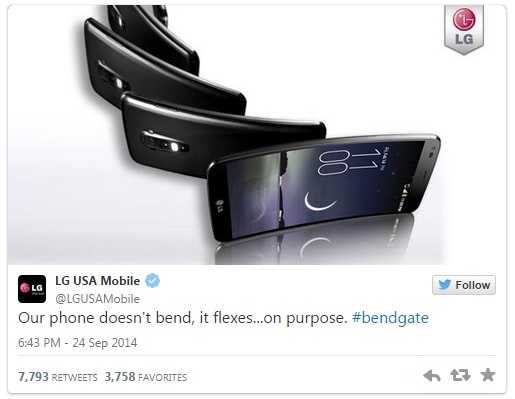 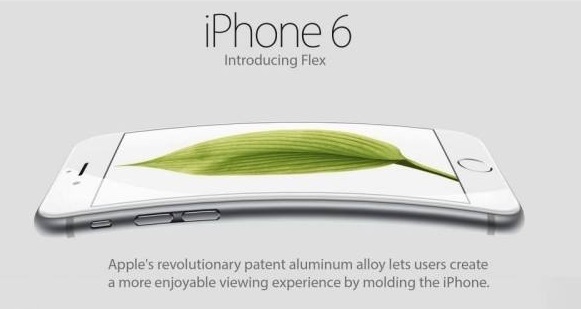 You could have hardly missed by now that the new iPhone 6 has somewhat of a bending issue. 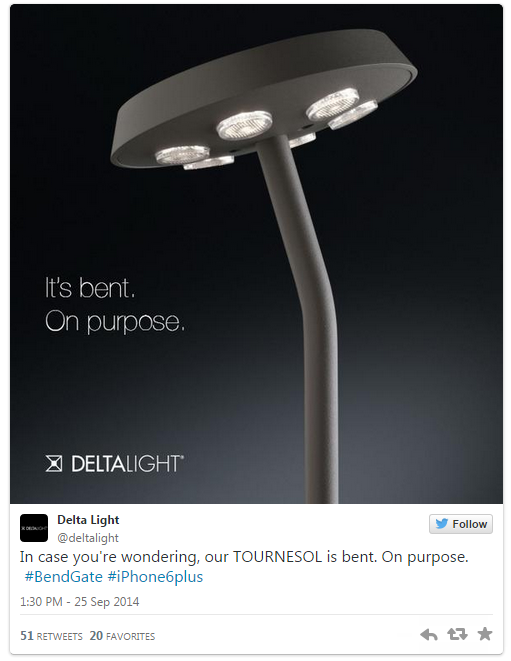 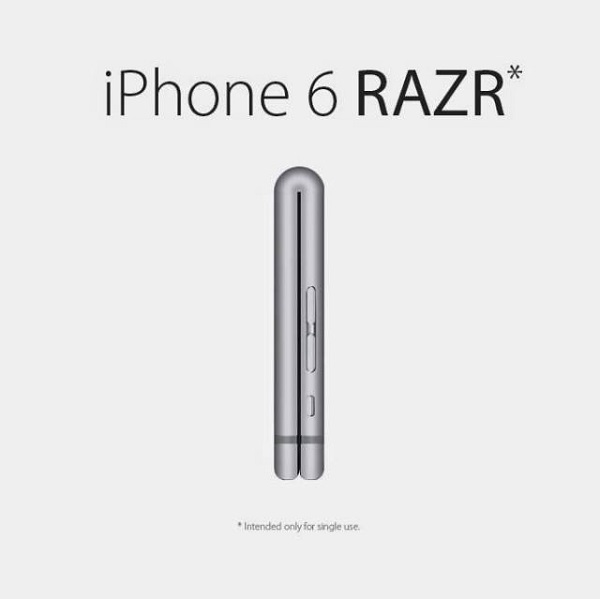 Well, people across the internet, even some rival firms to Apple have come up with some entertaining to say the least parody ads for the iphone 6. 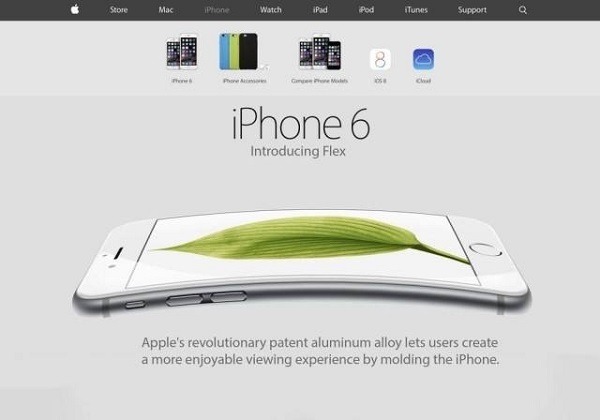 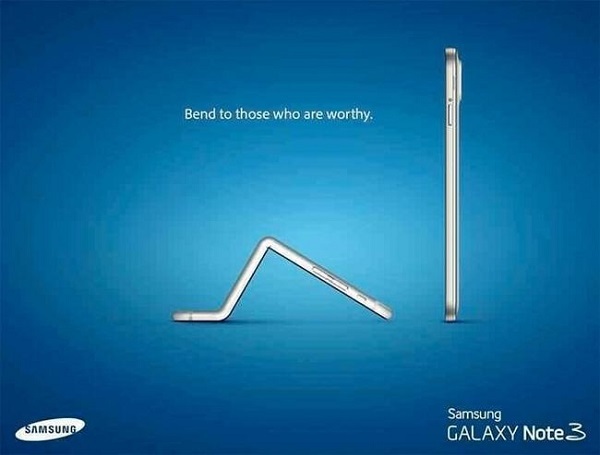 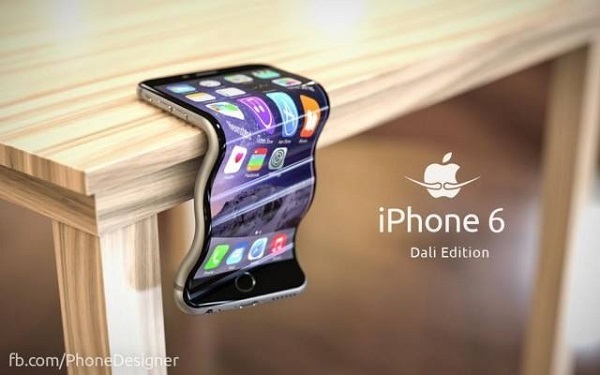 Previous: Did You Know That The iPhone 6 Bends? 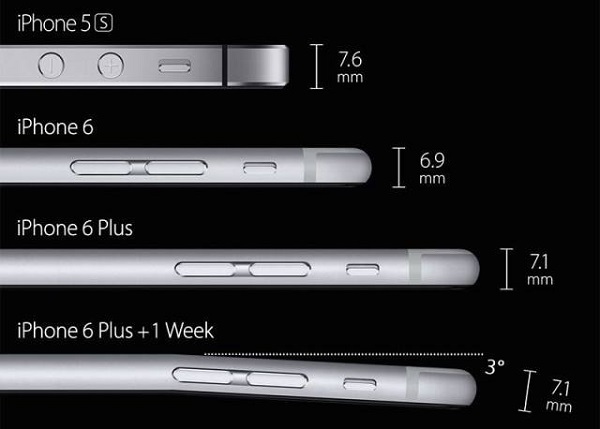 There is the “minor” point that Consumer’s Reports tested the iPhone 6 and 6+ against other phones including earlier models of the iPhone. 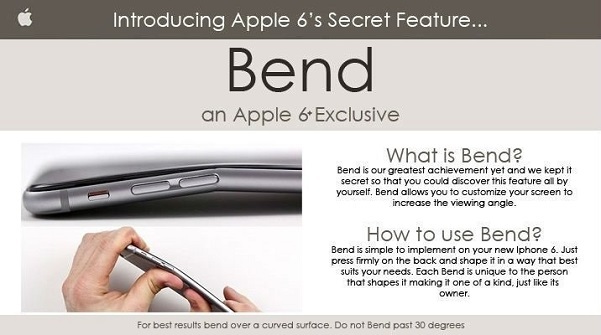 They did find the iPhone 6+ could be bent with over 100 lbs of pressure applied to the middle while only the ends were supported, They also discovered that this was better than some other popular phones including an HTC. 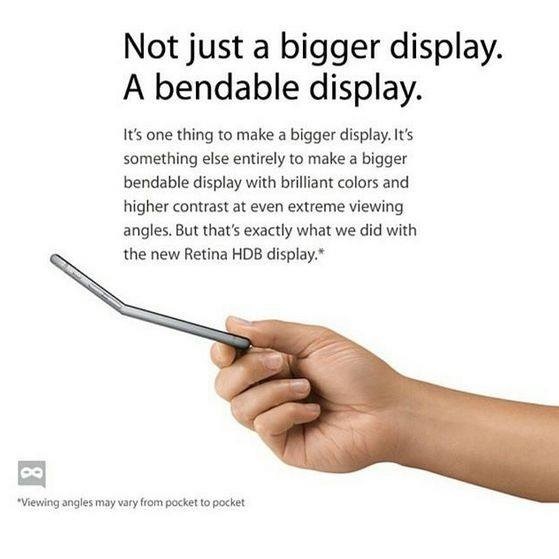 What “bendgate” seem to be is a lot of Apple haters trying to show their ignorance and some people dumb enough to put their phone in their hip pocket, sitting on it, then whining that they bent it. 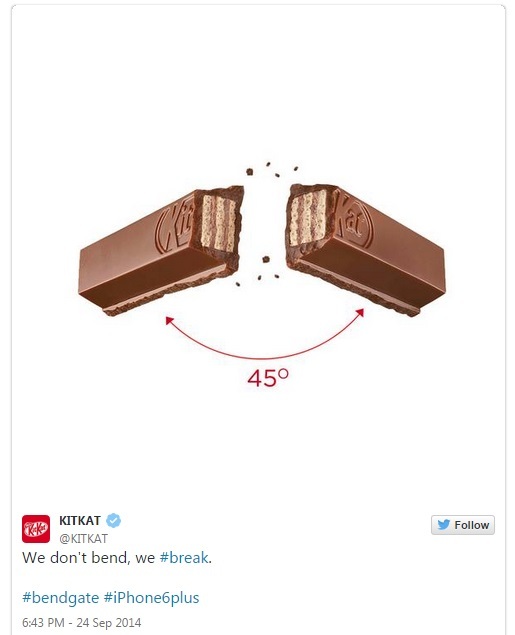 Yes, beauty is only skin deep but stupid goes clear to the bone.